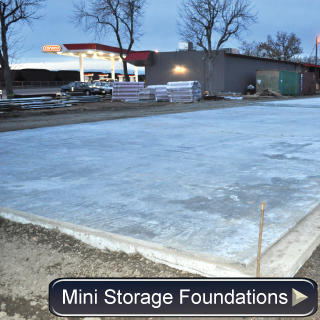 The mini storage building erection process whether done by an owners hire or a professional crew is probably the most important segment of the storage complex's success. 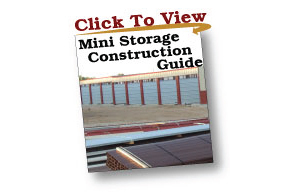 Mini Storage Outlet understands the importance of this process and has the personal available to help answer questions and service the erecters needs. 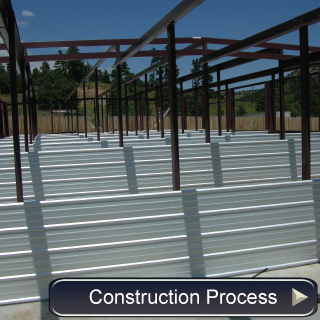 Metal mini storage buildings are well known for their ease of construction and reduced erection time. Our service begins in the packaging of the materials. Each bundle is labeled as to which building # in goes in a multi building project as well as each component has a piece mark which is identified in detail erection drawings as to where it should be placed. A step by step erection guide is supplied to help guide the erector to easy part identification and the procedures which should be followed. 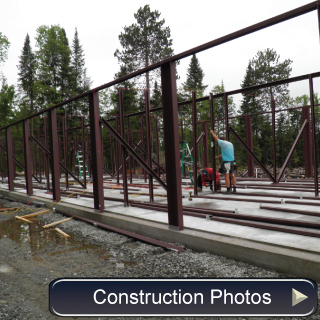 Names of independent erectors can be supplied upon completion of the erector name release agreement.